Happy new year! 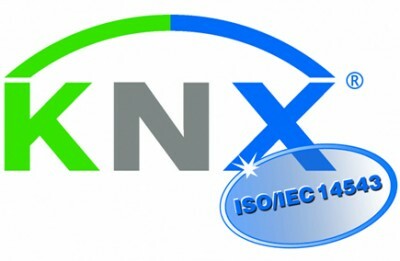 2018 promises to be a great year for KNX, with some exciting developments and big events, including Light + Building and Integrated Systems Europe (ISE). As the latter is taking place next month, we have an interview with Mike Blackman, Managing Director of show organiser Integrated Systems Events. Mike gives a preview of the show from a KNX perspective, and includes lots of useful information and links to help you prepare for your visit. This is followed by a revelatory look at what the world of KNX can expect this year, by Mark Warburton of Ivory Egg. Mark discusses the KNX Association's move towards Linux for ETS Inside and its overhaul of KNX training, products we can expect from KNX manufacturers, and other developments of interest to the KNX professional. Next, Simon Buddle of Future Ready Homes gives some great advice on providing the customer with useful information on their electrical power consumption. Simon includes examples of energy metering products, what kind of data is available, and how to present it to the customer. Our articles are rounded off with a fascinating look at the large-project tendering process by Danny Lawless of ARK M&E. Danny provides compelling reasons why systems integrators need the help of wholesalers and manufacturers when tendering for large projects, especially when it concerns keeping prices fixed over longer periods of time. We also have plenty of news at the website, as well as the resources section which is packed full of useful documents and videos. If you have any projects you would like us to consider for publication, do get in touch, and don't forget to send a picture of you, your smile and the KNX logo for our 'Where is KNX?' gallery. Integrated Systems Europe (ISE) opens in Amsterdam and runs from 6-9 February 2018. Our coverage can be found on our Spotlight on ISE 2018 page, and we will be bringing you more shortly. You can register online now using our free invitation code 399680, and if you are exhibiting KNX products or services at ISE 2018, send us your show news as soon as possible. The ISE Smart Building Conference will take place on 5 February and is the must-attend conference for professionals working in smart homes, smart offices, smart buildings and smart cities. 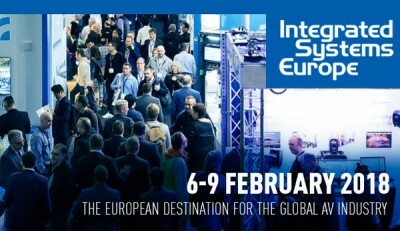 The European destination for the global AV industry ISE 2018 connects markets and people and will deliver an unforgettable experience. Use invitation code 399680 for free admission. Overview: What will 2018 Bring the KNX Industry? 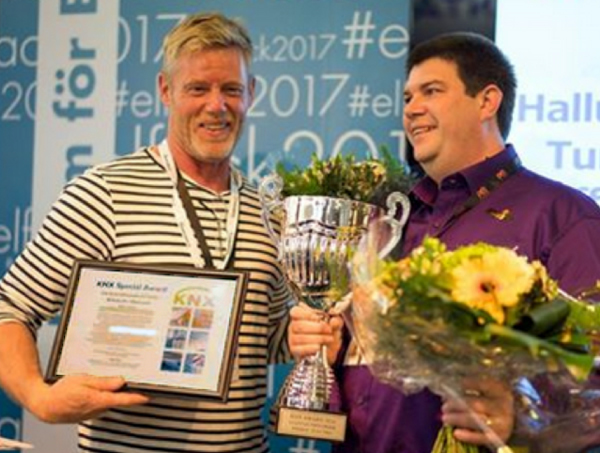 KNX Sweden Annual Awards, Stockholm, Sweden.